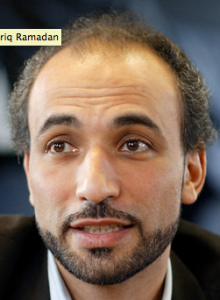 In June, the GMBDW reported that Tariq Ramadan had alleged that Belgian officials may be part of a conspiracy to falsely depict the Brussels Jewish museum shootings as anti-Semitic. The GMBDW reported in July 2013 that Tariq Ramadan had authored an article in which implied that the overthrow of former Egyptian President Mohamed Morsi was orchestrated by a conspiracy involving the US and Israel together with what he alleges to be their Salafist allies. 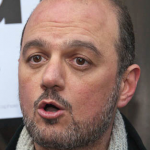 In March 2012, despite media reporting on the extremist Islam and anti-Semitic background of the so-called “Toulouse scooter killer”, the GMBDW reported that Ramadan wrote “Religion was not Mohamed Merah’s problem; nor was politics” but that the interpretation of the killings was driven by political motives.